If German blog HTC Inside is to be believed, the HTC Thunderbolt could be one of HTC’s first dual-core powered smartphones, after the website published details of the handset specifications today. Yesterday we brought you leaked photos of the new phone from the world’s fifth largest mobile manufacturer, a device that is said to be Verizon’s first 4G LTE handset. 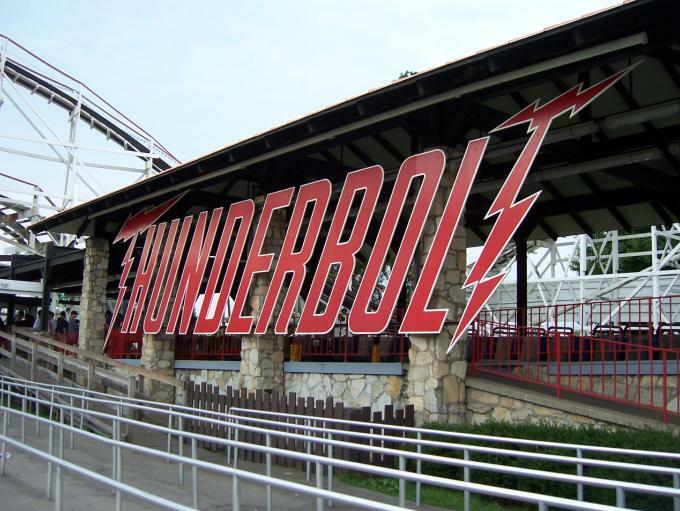 Rumoured specifications suggest the Thunderbolt is to feature a dual-core 1.2 GHz Snapdragon (MSM8960), runs Android 2.3 (Gingerbread), has a 5MP front-facing camera, 8MP rear-facing camera and expandable storage up to 128 GB. The inclusion of the Qualcomm MSM8960 is interesting, particularly as there has been no word on its official availability or clock speeds. The processor was announced last year and it has been noted that Qualcomm will begin sampling the chip in 2011, with release in 2012. If the rumoured specifications are to be believed, that would mean Qualcomm will have already begun sampling and will soon be ready to roll out its dual-core processors to manufacturers. There is no evidence to suggest this is the case. Qualcomm’s rivals Nvidia are to power the world’s first dual-core smartphone, the LG Optimus 2X, with its dual-core Tegra 2 processor, the smartphone expected to launch in Europe next month. Qualcomm has some catching up to do it seems. Although the device quite clearly has Verizon branding, the leak also suggests the device will be heading to German operators O2, Deutsche Telekom and Vodafone, each one offering LTE networks in the country. We will be keeping a close eye on developments, part of us wants Qualcomm’s dual-core chips to be ready so we can witness some good old-fashioned competition.